How to join our BT Virtual ISP (VISP) Programme? If your business is looking to create a Virtual ISP, we offer access to the BT Reseller Programme and BT Wholesale. The Network Union are experts in both the BT Partner Channel and BT Wholesale. Our team are dedicated to the BT brand. If you're considering selling BT Business to your customers and prospects, we offer the simplest way into accessing the complete portfolio. We can help support and bill your customers as required. We're one of the only UK companies with complete transparency on our commercials. If you're interested in becoming a BT Reseller, we share 70% of our commissions. If you're buying BT Wholesale, our margin starts at only 12%. Over the past decade, we have witnessed products for IT companies looking to build out a VISP (Virtual ISP) become more accessible. Where once the options surrounded a complex product set requiring some serious investment, today's VISP market-place is much richer in terms of your business options. While choices may more plentiful, each scenario will create impact in different ways. In this article, we hope to provide some clarity on how to build out a Virtual ISP model. And more than a simplified product set, our Partner Programme is seeing enquiries from companies which wouldn’t normally fit the Virtual ISP (VISP) model attempt to enter the market-place. In the main, these new enquiries are driven by a business looking to add value to their client base where telecoms are either the enabler to a product or service or are simply used by their end clients for general connectivity. The Network Union are pivoting to meet this demand by supporting both ‘typical IT companies’ but also any organisation looking to add an additional revenue stream from telecoms. As an example, consider a PoS (Point of Sale) company where their primary revenue is made from selling hardware. In most cases, the customers are told to source their own Copper, Fibre or Internet leased line. In this scenario, adding telecoms represents an excellent way to boost profitability across the business. Creating a VISP model to complement a managed IT provider where primary capability may surround Managed IT services, Cloud or Security is increasing in popularity. If your business is looking to set up a VISP model, we’ll provide two options to get you started. Access to the BT Wholesale Internet product set. The Network Union Wholesale programme is designed to offer access where your business is positioned to contractually own the customer relationship. When buying Wholesale connectivity, you’ll essentially be able to provide your own support and customer service wrap by white labelling the service in your own name and you’ll control the profit of each service. There are numerous opportunities to buy Wholesale connectivity from the many aggregators, the majority of which leverage multiple carriers to offer the lowest possible costs. At Network Union, we only focus on BT as a provider ensuring our team offers expert product knowledge and is able to support you across all products from simple lines and Broadband through to more complex requirements including MPLS, VPLS, SD WAN, Optical and Point to Point / Multipoint SHDS (Short Haul Data Services). Access to BT Partner Sales as an Authorised Reseller. If Wholesale is not suitable to your business model or you simply require simplified access, joining the BT Reseller Programme is an ideal alternative. All BT Partners/Resellers are provided with a unique Reseller ID to track commissions and reporting. In addition, the brand including logo will be made available (under guidelines) to your company. You’ll receive the support of BT resources including an ISP sales specialist and Partner Manager. The VISP Reseller model is relatively simple, your responsibility is to account manage - BT Business will place the order, support and invoice the customer. Once the Internet circuit is installed, you will receive a commission for the sale. What products are available across Wholesale and the Reseller channel? Broadband (Copper and Fibre) - Reseller access to Copper and Fibre Broadband or VISP capability segmented into a customer base of up to 2000, 2000 to 200,000 and 200,000 plus. EFM (Ethernet First Mile) - EFM is a relatively easy way to install bandwidth quickly with low lead times. Although based on copper wiring, bandwidth potential is up to approximately 30Mbps. EFM is also available as a ‘fast-start’ option to help with the long lead times of dedicated Ethernet. BTNet - Available as 10Gbps, 1Gbps or 100Mps Ethernet with failover options including RA02 Secure Plus (Dual PoP no single point of failure) or Secure with access to the same PoP. Cisco Meraki - The latest ISP products from BT now include Cisco Meraki with capability to perform security / Firewall negating the need to install 3rd party hardware. DDoS Denial of Services - In addition to Meraki, BT also offer managed DDoS for companies looking to take a step further to protect their business. Network Union have direct experience selling the DDoS product. BT Cloud Voice / Wholesale Calls - Available as both Indirect or white label, hosted cloud voice communications is a great simple to migrate from ISDN-2 and ISDN-30. Wholesale SIP Trunking - Only available to BT Wholesale customers, offers the ability to provide SIP to on-premise hardware such as Mitel, Cisco and Avaya. Colocation and Hosting - BT now offer in excess of 30 on-net data centres across the UK which include full power, cooling and resilient Ethernet connectivity. Ethernet - Optical Connect and Ethernet Connect are both available across Wholesale and Indirect with up to 10Gbps connectivity. MPLS / VPLS WAN Services - IP Connect Global and UK with Managed WAN are part of both Wholesale and Indirect. What other capabilities are offered? 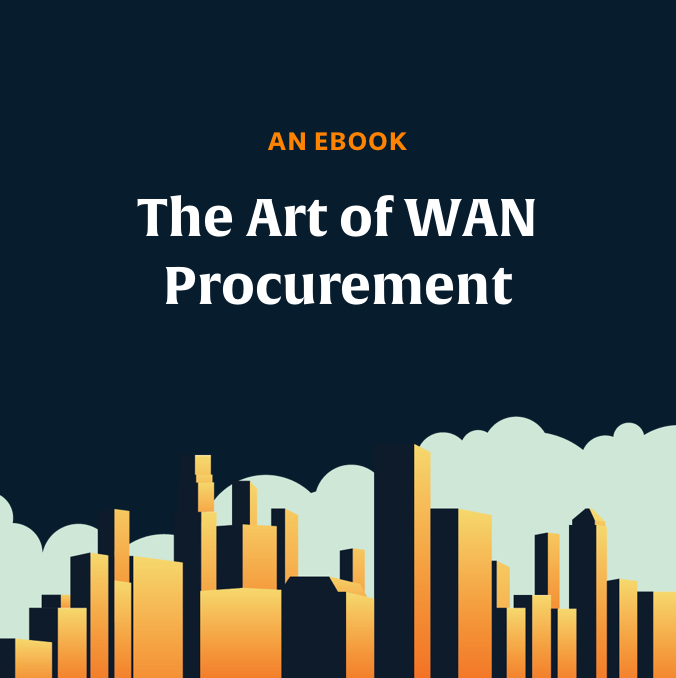 A comprehensive IT Managers guide to buying WAN services including MPLS, VPLS, SD-WAN and Internet VPN. This helpful guide Includes checklists, an editable RFP template and a step-by-step Mindmap.